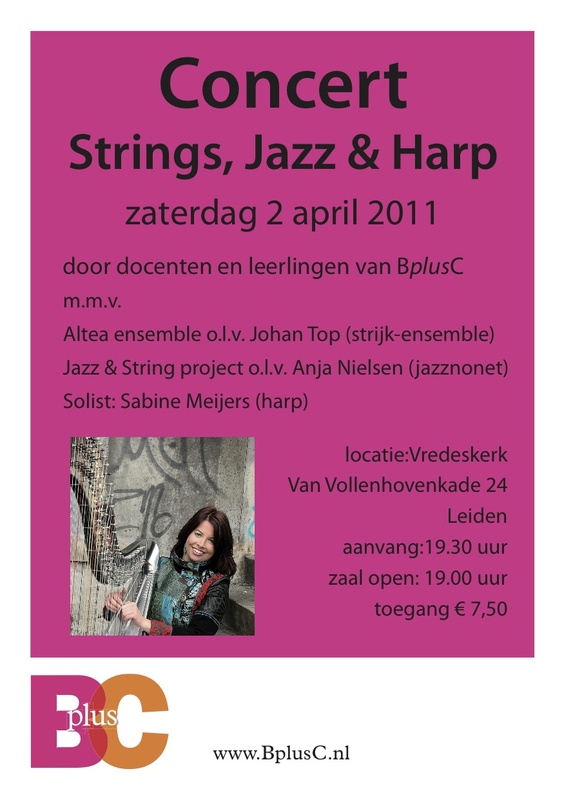 I was asked to be harp soloist with the Altea Ensemble. I wanted a program that will feature my new custom-painted chrome 44-string CAMAC acoustic-electric harp. We knew we wanted to program "Debussy Dances" and wanted another piece to feature harp in a contrasting style. I immediately thought of "Baroque Flamenco" from Deborah Henson-Conant as I have already learned the cadenza and worked with Deborah several times in performance workshops. We licensed the parts and score from Deborah, and because this ensemble has different instrumentation, she also sent us the "Finale" source files for some of the instruments so we could change them. So, for example, we changed the "Oboe" parts into "Saxophone" parts by transposing them into Bb. "Baroque Flamenco" is a harp feature - but the orchestra ALSO includes harp. The orchestra harp part is, of course, much simpler. I wanted to involve more of the harp community in the piece, so instead of having just one orchestra harpist, I invited THREE harpists to play in the orchestra [who are they and why did you choose them]. As a teacher this gives me the chance to introduce my students to orchestral playing, and of course it's very exciting to the audience to see more harps on stage. It also helps fulfill the mission of the composer, which is to increase the visibility of harps in concert and expand the way most people think of harp music.